Soulwax are back with another new album, set for release in June. 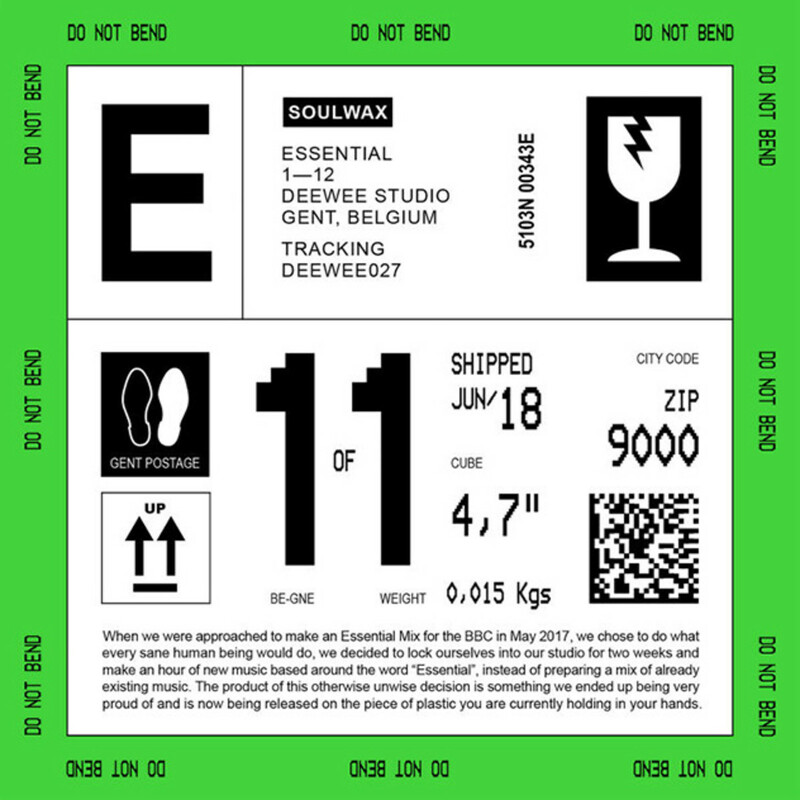 Soulwax is ready to release a new album titled Essential, which is made up of tracks that were premiered during their BBC Radio One Essential Mix last year. The album will be entirely songs that are from their essential mix last year. The songs are not all that creatively titled, going from “Essential 01” all the way to “Essential 12.” All of the good ideas were spent on the music, we presume. 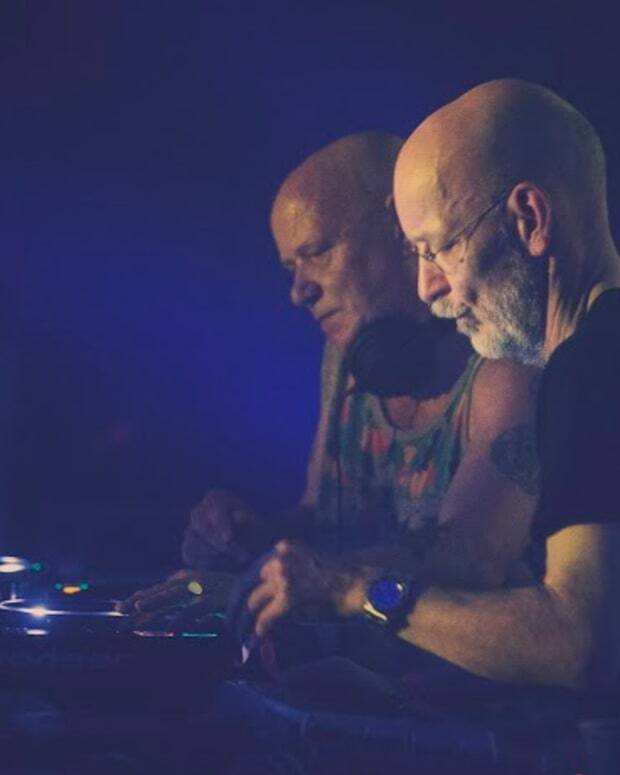 "When we were approached to make an Essential Mix for the BBC," says the band. 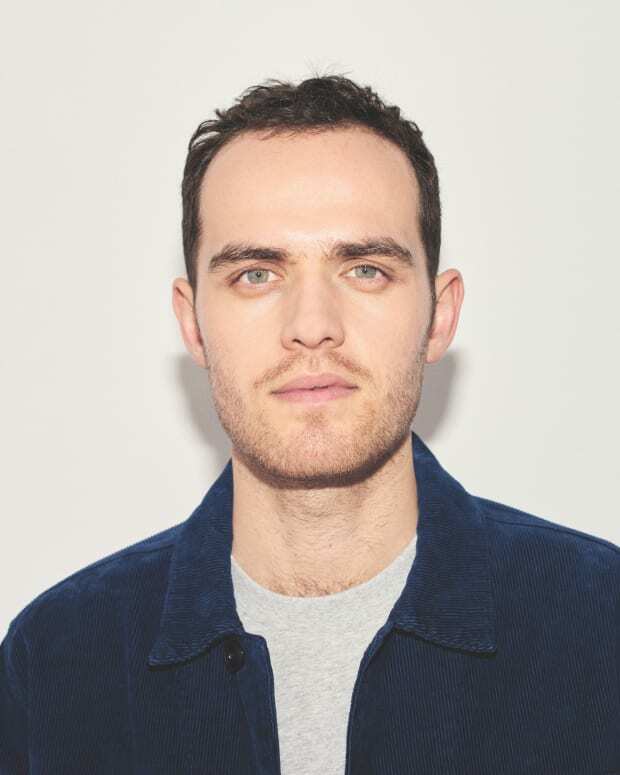 "We chose to do what every sane human being would do—we decided to lock ourselves into our studio for two weeks and make an hour of new music based around the word &apos;essential,&apos; instead of preparing a mix of already existing music." 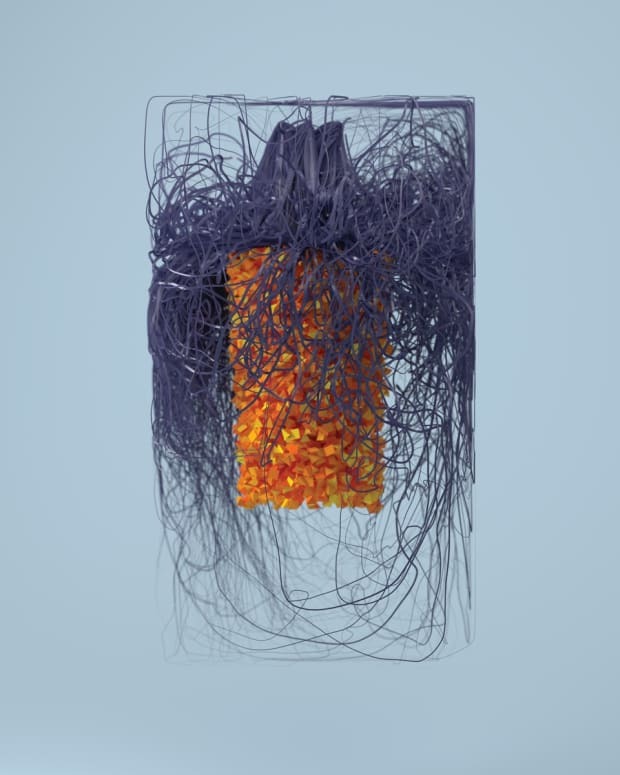 You can listen to the first single from the record already “Essential 04” in its fully mastered and non-radio ripped form below. It is sounding fresh. Essential will be released June 22 via DEEWEE. You can pre-order it digital, CD or vinyl forms here.